For nearly 40 years, Eastbrook Church has been committed to being a “house of prayer for the nations” (Isaiah 56:7B). Prayer is the language of the church. 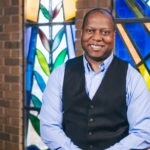 At Eastbrook, we are committed to providing opportunities for the Eastbrook congregation to connect and grow in corporate prayer, as well as resources for individual prayer. 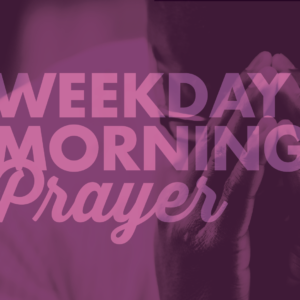 Morning Prayer is held weekdays (Monday through Friday) in the Worship Hall to pray for congregational and staff prayer requests, as well as Eastbrook Academy and the neighborhood. 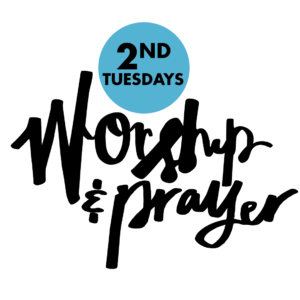 2nd Tuesdays: An Evening of Worship and Prayer, is held on the second Tuesday of every month in the Worship Hall and is a special service with a unique focus each month. A place set aside for anyone to come to pray. The prayer room is a quiet place to get away from our busy life and pray. Intercede for the requests placed in the room or simply praise God who made us and loves us! It also serves as a room to pray with those responding to the sermon and for private counseling. 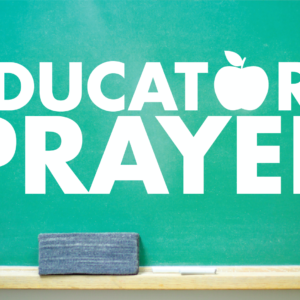 Educators, home schoolers, meet to support and pray for the children, each other, our schools and parents. Everyone is welcome. The Bible Study portion will be about refining.